Filling out the Quote Request form is simple, fast and free! Once you have completed all the required fields you may be contacted via telephone. Please make sure the information you provided is correct to ensure that the quotes you receive are accurate. Our representatives are also available to assist you at any point at 1-877-CARCHEX (1-877-227-2439) or via Live Chat. To get the most out of your quoting experience, think about these questions as you submit the Quote Request: How many miles do I drive per year? How many years of coverage am I seeking? Is my Vehicle Identification Number (VIN) handy? As part of the CARCHEX quoting experience you will have access to an easy-to-use website that displays quotes prepared by your CARCHEX representative, a product comparison tool, and an easy self check-out feature. Once you’ve submitted your Quote Request, the information contained on the form may be forwarded to up to three service contract providers or brokers who may contact you via telephone or email to help you get the coverage you are looking for. In addition to quotes CARCHEX may email you money saving offers and promotions. We hope you enjoy your online quoting experience. If there is anything we can assist you with along the way, please do not hesitate to contact us at 1-877-227-2439. CARCHEX is one of the largest providers of Extended Vehicle Protection with over 15 years of protecting customers. This allows us to work with the top administrators in the industry to provide the highest level of coverage at the lowest possible price for extended vehicle protection. Brooks-Huff Tire & Auto Centers rides “On the Wings of Goodyear”. With seven convenient locations, Brooks-Huff Tire & Auto Centers provides high quality tires and auto repair in MD and PA. Brooks-Huff Tire & Auto Centers is committed to accommodating you with first-rate auto repair, tires, and customer service. *These are sample repair cost averages based on actual claims. Actual amount depends on individual repairs required and savings are not guaranteed. This site uses the terms “Warranty”, “Extended Warranty”, “Extended Service Protection Plans” and “Vehicle Service Contract” as equivalents for marketing purposes only. All sales are subject to the terms located within the Extended Warranty Provider’s Vehicle Service Contract. Contracts will not be accepted where prohibited by law. This site is intended solely for the purpose of providing general information regarding the purchase of an extended warranty. Exact contract terms and rates are determined upon validation of vehicle information and acceptance by the Extended Warranty Provider. Pricing, specifications, availability, and terms of offers may change without notice. Taxes, fees and other charges may apply. 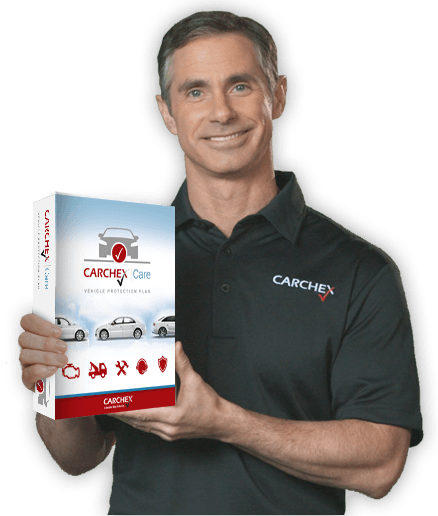 CARCHEX cannot be held responsible for pricing or other errors, omissions, or consequences of misuse of site and its functions.